Our last printer review was a beginning. It was the beginning of our inkjet printer reviews. The first inkjet printer we reviewed was the Canon Pixma iP7260. As fate would have it, the printer we’re going to be reviewing here is also from the same Original Equipment Manufacturer (OEM). Today’s subject of our attention is the Canon Pixma iP8760. The engine behind the Canon Pixma iP8760 is very similar to the iP7260 but there are differences too. 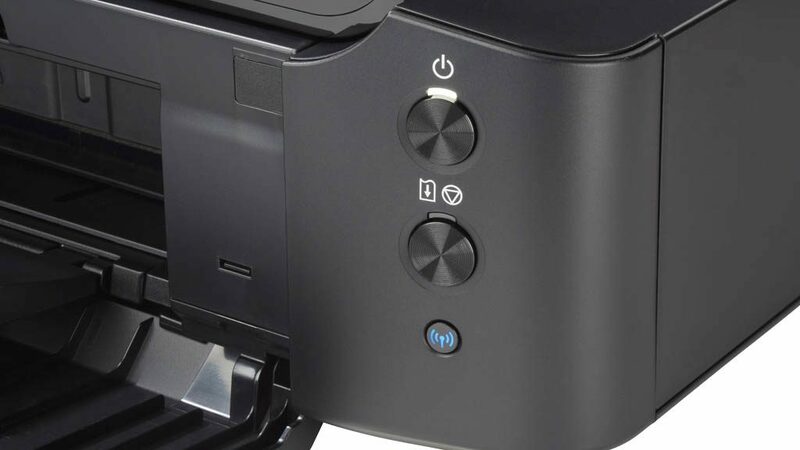 For example, both devices are photo inkjet printers that are aimed at photography enthusiasts and professionals but the former offers slightly more. 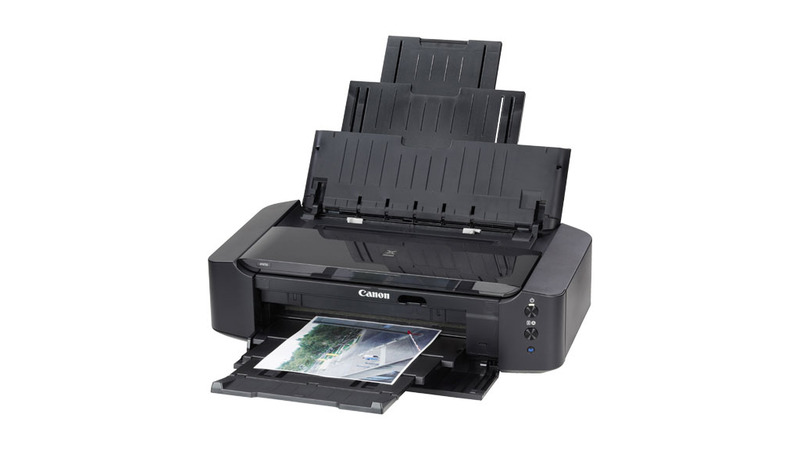 The Canon Pixma iP8760 is a photo inkjet printer that can print on A3 sized sheets. This gives it a whole new personality when compared to A4 photo inkjet printers. A photography professional will benefit from this device because he will be able to offer his clients poster size images. This is a feature that really adds value to the inherent Canon photo inkjet engine present in both devices. More importantly, this feature will add value to the user. However, how does the Canon Pixma iP8760 perform in terms of other metrics? Here’s our review. The primary quality that the Canon Pixma iP8760 will give you is output quality. The output quality of this device is virtually perfect. It produces photo lab level quality of prints on the back of a number of technologies and features. The foremost of these in this device is the Full-photolithography Inkjet Nozzle Engineering (FINE) technology. This technology gives the print engine of this device the capability to deliver finer elements in the print. For example, with this technology the minimum size of every ink droplet is just one picolitre. Furthermore, this device uses a six-ink system which includes the usual CMYK i.e. Cyan, Magenta, Yellow, and Black, along with two additional inks, which are the pigment black and the grey. The culmination of all these and other Canon technologies is that the maximum printing resolution of this device is 9,600 x 2,400 dots per inch (dpi). In practice, this translates into excellent images that exhibit tremendous colour accuracy, gradient control, and vibrancy. The Canon Pixma iP8760 doesn’t even take a lot of power to deliver all this goodness. Energy efficiency of this device is much better than most of its competitors available in the market right now. Formally, this device is rated to consume approximately 1.9W of power. Another quality of this device is that it supports the latest trends of mobility. The Canon Pixma iP8760 is mobile device compatible which means that you can use your smartphones and tablets to print too. Services this machine supports include the proprietary Pixma Cloud Link, Apple Air Print, and Google Cloud Print. You can, of course, use this device over your Wi-Fi network also. The Canon Pixma iP8760 also offers compactness. It is a relatively small device that also happens to be light. It measures about 159mm high, 331mm deep and 590mm wide and weighs only 8.5 Kg. With all these benefits, you’re most probably wondering about the cost ramifications attached to this device. If you are, you can rest easy because they aren’t inflated. The initial cost of the Canon Pixma iP8760 is very competitive and you should be able to find it anywhere between $360 and $400 depending on the seller and discounts being offered. Running costs are also not bad within the category of A3 photo inkjet printer. You can expect to shell out around 75 cents for one photo print. Graphics can be had for half that per-page cost. You also need to remember that these per-page cost estimates are made with normal sized genuine cartridges. 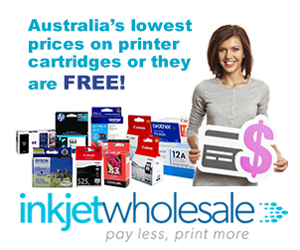 If you start using XL sized genuine ink cartridges, then you reduce your running costs significantly. If you want real savings, though, then we suggest switching to XL sized generic cartridges. 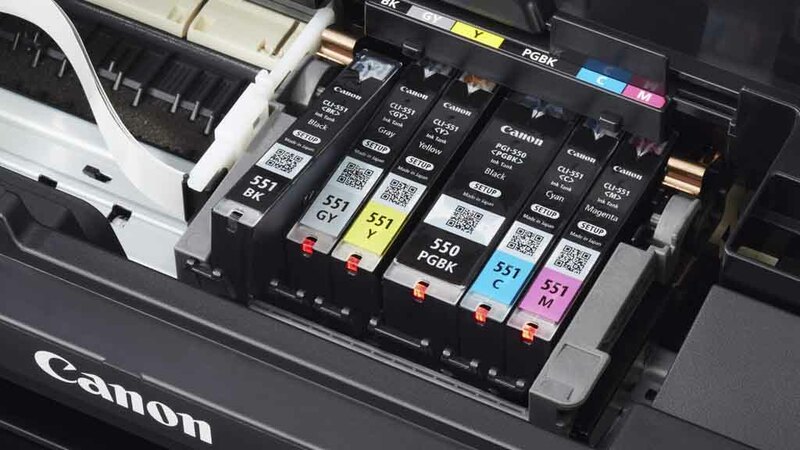 The biggest issue with Canon photo inkjet printers is that if you empty out one cartridge, then the machine will refuse to function. This means that you’re stuck if you’re out of any of the colour inks. This would’ve still been acceptable but the technology being used in the device is such that you won’t be able to print even when black ink is out. This happens because this printer uses black ink in colour photos as well. What makes this little limitation even more annoying is that the Canon Pixma iP8760 uses inordinate amounts of ink in its maintenance. This, typically, means the cleaning of print heads, nozzles, and all the relevant channels. Another oversight from the OEM is that they haven’t included an Ethernet socket in the device. 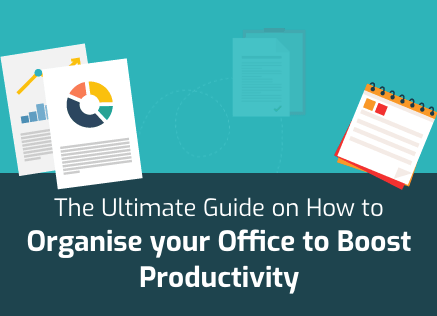 While this isn’t that big a problem because you can always connect the printer to your device through the USB 2.0 port which is provided at the back, it does tie down one of your USB ports. Memory card port and Near Field Communication (NFC) are both absent from the list of features available with the Canon Pixma iP8760. Paper handling of the Canon Pixma iP8760 is fairly standard for a photo inkjet printer. It accepts a maximum of 150 sheets. The print speed of this device is also fairly standard for a photo inkjet printer. It can print monochrome images at a speed of up to 14.5 images per minute (ipm). You’ll have to wait longer if you’re printing colour images, though, because the device has a maximum print speed of 10.4 ipm for colour prints. Many photo inkjet printers tend to not have a physical control panel on them. OEMs don’t give this component because photo inkjet printers are mainly used for printing photos which are touched-up on computers and tablets. Therefore, since very few photo inkjet printer owners directly print items, a physical control panel becomes redundant. The Canon Pixma iP8760 also lacks a physical control panel. In its place, there are three basic buttons in the form of “Power”, “Stop/Restart”, and “Wi-Fi Syncing”. One of the capabilities of this device is borderless printing, which has actually been included so users can print A3 sized posters. CD printing is also an option that professional photographers may appreciate particularly. The Canon Pixma iP8760 also has a quiet mode for fussy workers. The device further comes with software support in the form of five different programmes. These include Creative Park Premium (a repository of images and other collateral from international photographers), Fun Filter Effects (a filter programme), Full HD Movie Print (software for getting HD images from HD videos), Print Your Days (an app which will allow you to print your Facebook photos in interesting layouts), and My Image Garden (an image organisation software). I am having trouble doing a set up on a 2017 iMac with a Canon ip8760. Your instructions are not complete and difficult to understand. I have to admit I am 86 Yrs old and not as bright as I used to be. Is there any way you can help me. They can be found via our Facebook page. Just like the page and drop us a message and someone will respond to you.